The right words in the right order can do great things. 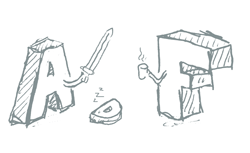 Making words do nifty things. I've got my copy-ridden fingers in many wordy pies. Confident in writing for the web and print, I create original, clean copy across a range of copywriting services. Whether you're looking to craft an identity and voice for your brand, communicate with your customers or drive more traffic your way, I know how to suit words up and make them work for you. I've collaboratively worked alongside design studios, ad agencies, marketing moguls and arts and culture organisations to produce clear, inspirational copy that binds creative concepts with considered, succinct objectives. 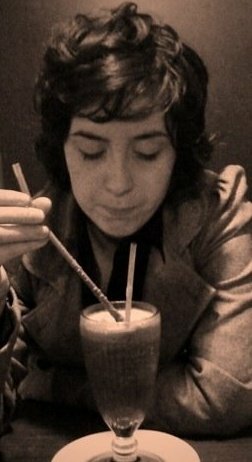 I'm a freelance copywriter (prefer wordsmith) based in Glasgow, Scotland. Being an award-winning screenwriter, yes I'm boasting, means I've always seen the stories behind folk and what they want to say. I reckon that no matter what the medium, brief or platform, using the perfect words in the best possible way can create a story, a natural communication between people, their ideas and the rest of the world. I've worked with a rainbow of clients from architects to vintage proprietors and galleries to charities. Whether you're after creative concepts and strategy, a spot of branding or some SEO smarts and marketing, each project is approached with the unique needs of the client in mind. Oh, I'm also a Blue Peter badge holder. Because the proof is in the pudding. Here's a selection of projects that I've had my text mitts all over this year. I regularly update the Work section with my latest spoils so don't be a stranger. My extensive portfolio is currently in production. For further samples get in touch and I'll happily share more of my puddings with you. 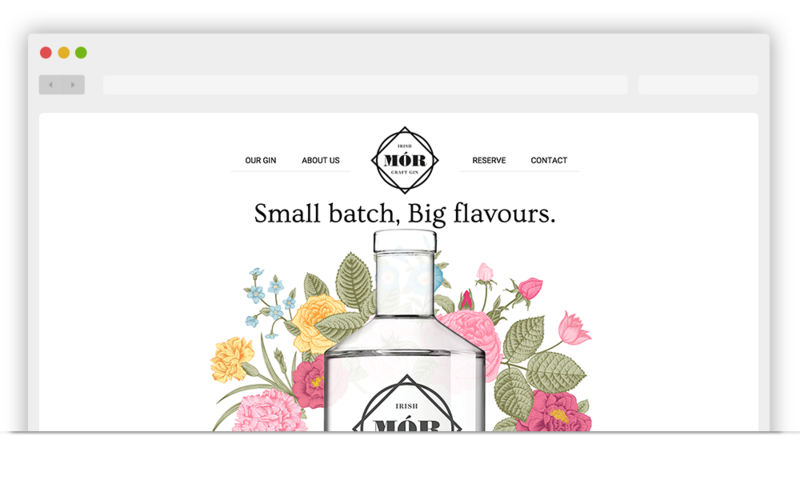 Website copy for Irish craft gin Mór. Earthy root botanicals, subtle florals and vivid fruits come together to create a new breed of Dry Gin. The sharp sweetness of Juniper and Orris root meet citrus bitters and honeys, all lightly graced by floral honeysuckle and Tullamore’s own Slieve Bloom mountain water. 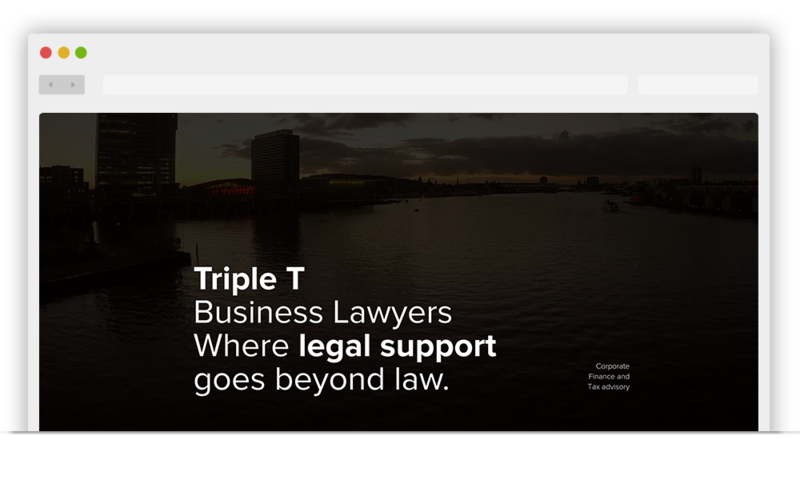 Website copy for International business law firm. Markets change and evolve. We listen, share and learn, moving in the same direction as the clients we support. We’re driven by one question - How can we add value? 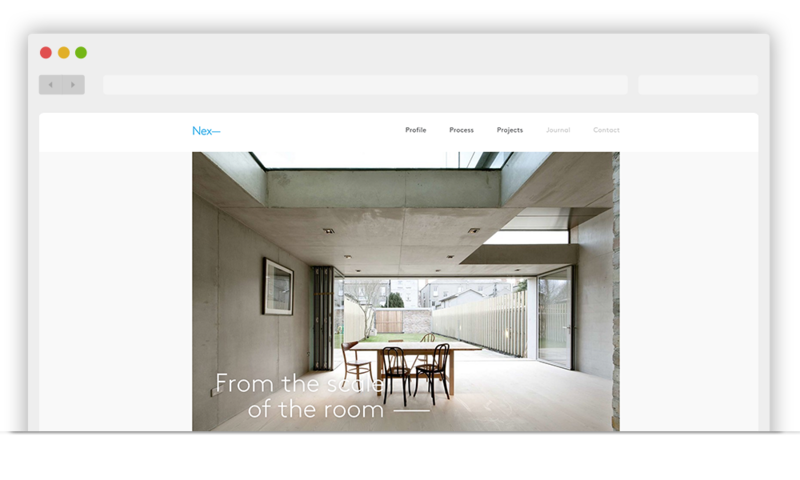 Website content for architecture & design studio. We’re an award winning design studio that connect people to place through inspiring architecture. We think differently, uncover opportunity and design for change. 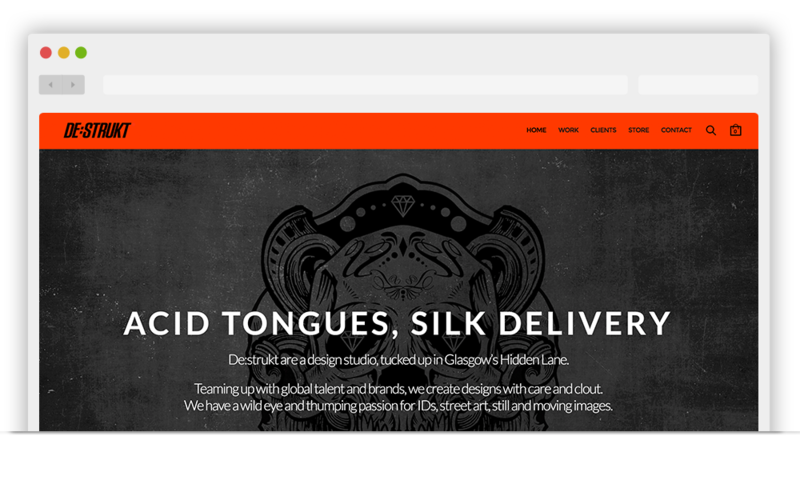 Acid tongues, silk delivery. Teaming up with global talent and brands, we create designs with care and clout. We have a wild eye and thumping passion for IDs, street art, still and moving images. 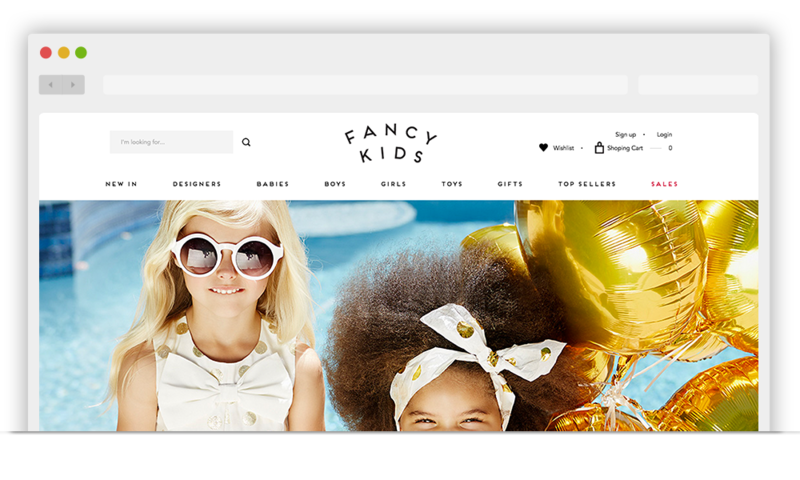 Website copy for luxury child lifestyle boutique. 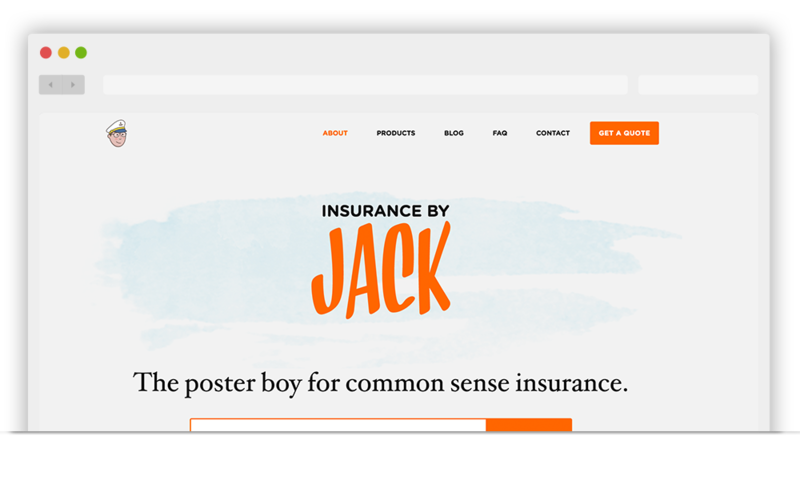 Website content for creative industry insurance providers. What you see is what you get with Jack. No passing you off to the next department or blanket approaches, making insurance better meant making it simpler. Website copy for candidate-focused legal recruitment firm. 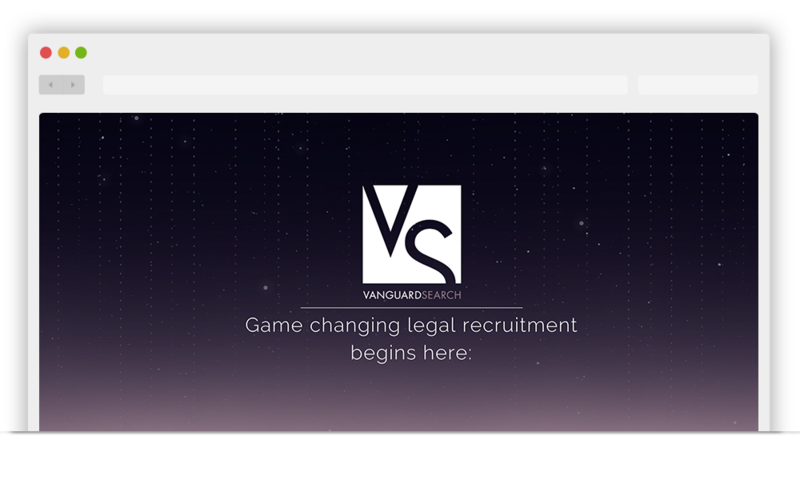 Vanguard Search is a modern talent agency that cuts through the noise of traditional recruitment and focuses on what matters most - you. Whether you want to discuss a project or just tip your hat my way, let's talk.